[EXCLUSIVE] DC Preview: Injustice 2 #53 – AiPT! In prision, Hal has a very unexpected ally. 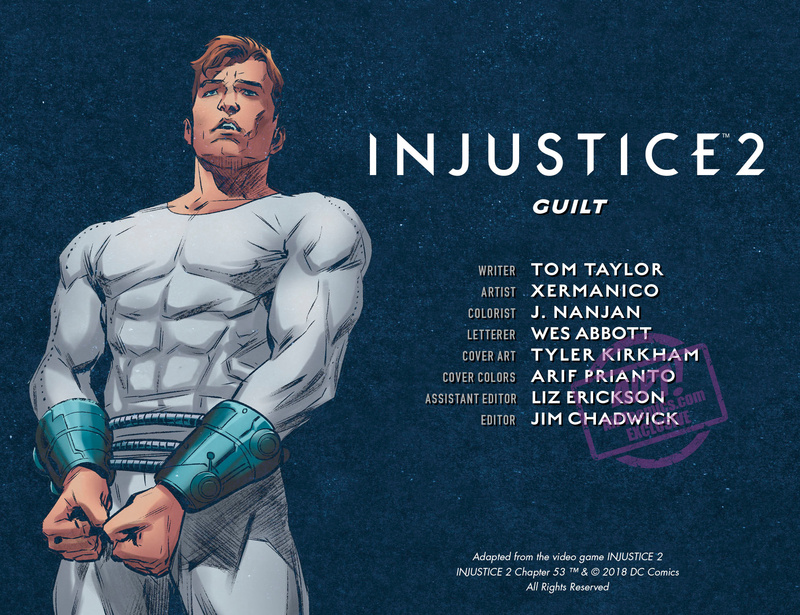 Injustice fans have a whole lot more to be excited about. 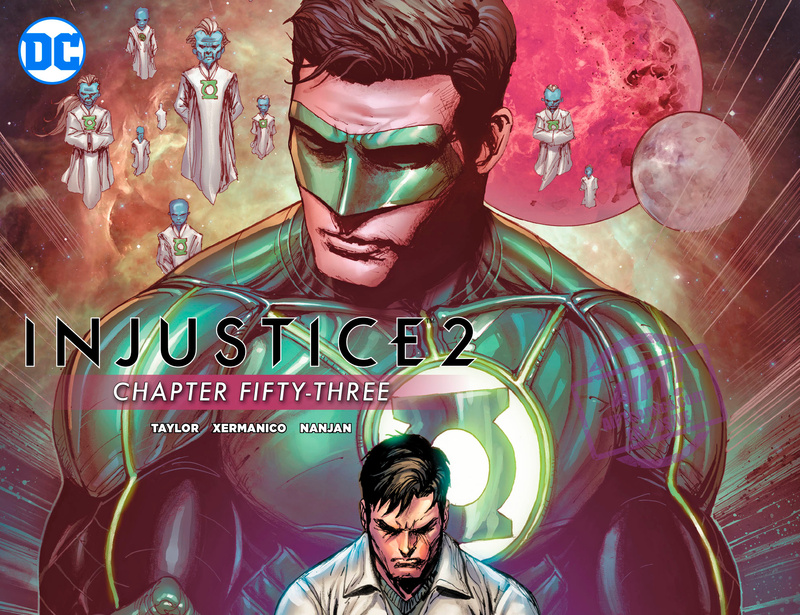 Tomorrow, the first chapter in a new story kicks off the first appearance of Hal Jordan in Injustice 2! 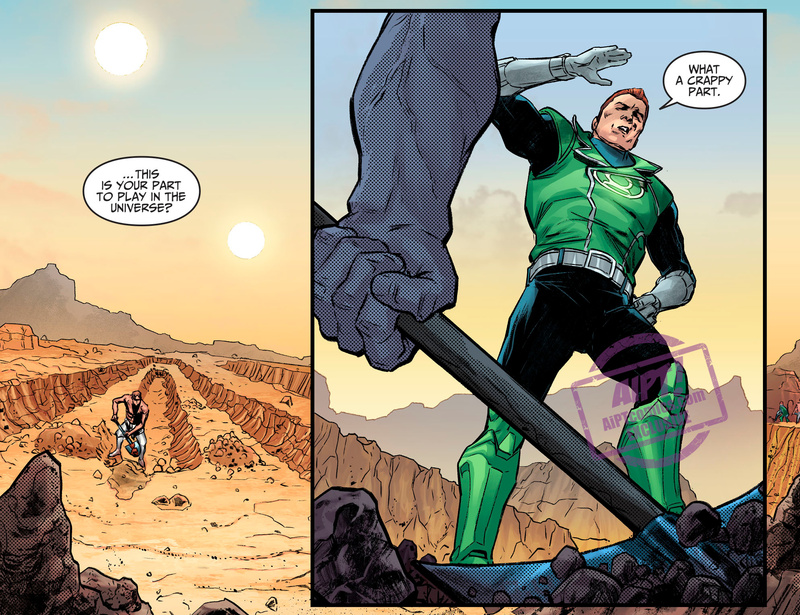 As the story moves away from Batman and Supergirl writer Tom Taylor will be revealing how Hal Jordan came back to being a Green Lantern and redeeming himself after Superman’s attack on Earth. This chapter also features new artist Xermanico. Check out a full preview below for a sneak peek. 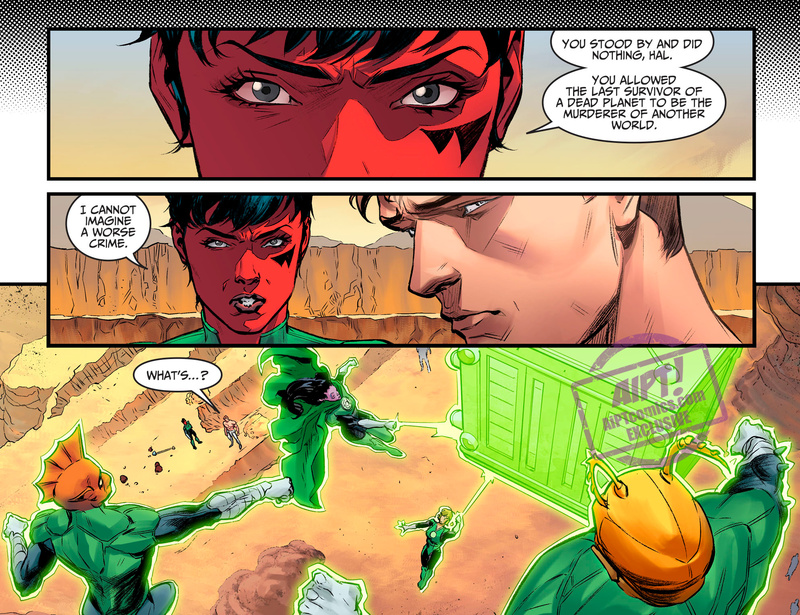 Beginning a new storyline, the fate of Hal Jordan at the hands of the Guardians of Oa is revealed. 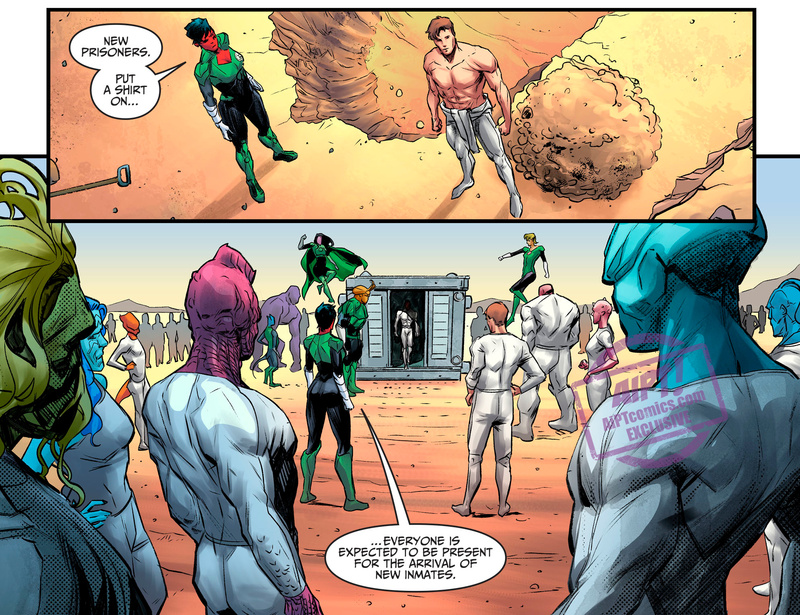 In prison, Hal has a very unexpected ally.